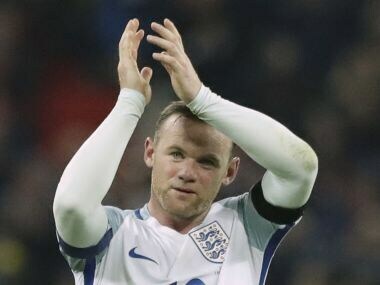 Wayne Rooney leaves his England career, much like he left major international tournaments. With a whimper, many left wondering what could have been. 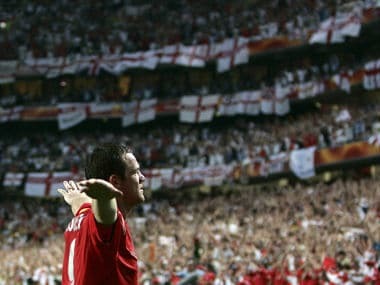 As Wayne Rooney retires from international duty, take a look at the top five moments from the career of England's top goalscorer. 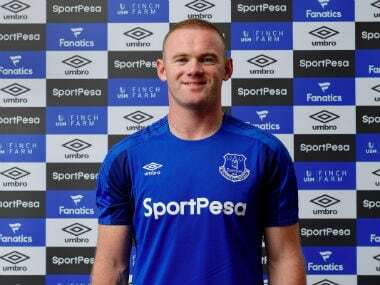 Wayne Rooney has the rare distinction of being both his now former club Manchester United and his country's record goalscorer. 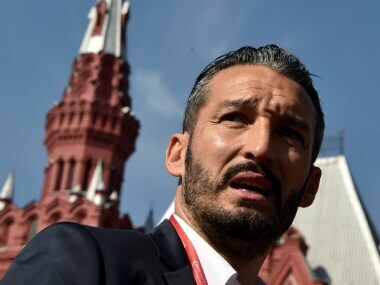 Italian World Cup winner Gianluca Zambrotta says the once-storied Serie A football league has been in a downward spiral. 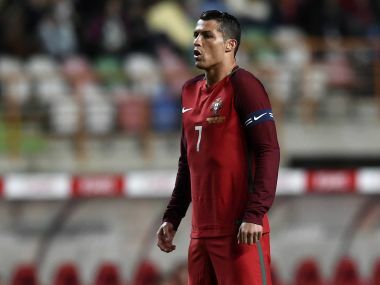 At Euro 2016, aged 31, Cristiano Ronaldo stands before one of his last chances to lead Portugal to a title and star in a major tournament at the national-team level.